Prepare for GK or exams in Hindi. 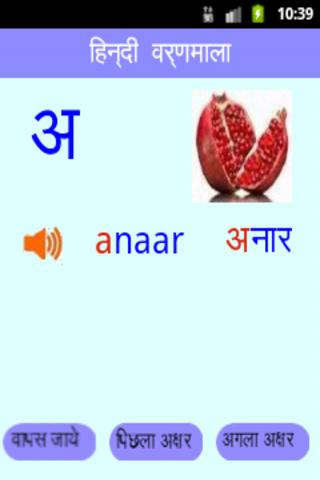 It is first app to bring question and answer in Hindi for exam preparation. It has General Knowledge ( G.K.) questions, aptitude , history, geography, science and english sample questions. You can practice GK from it.